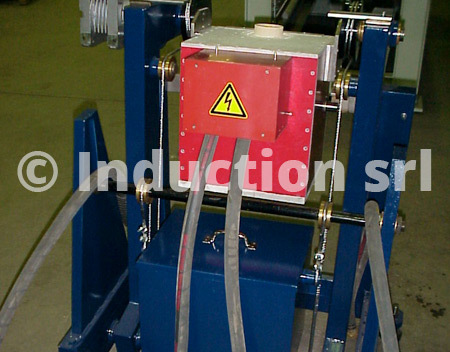 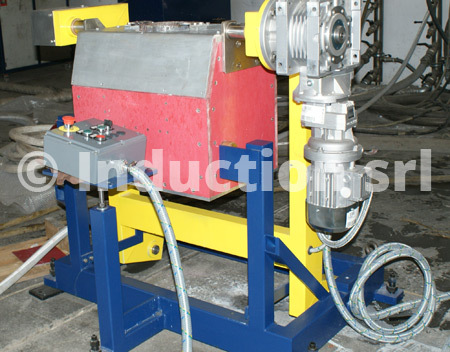 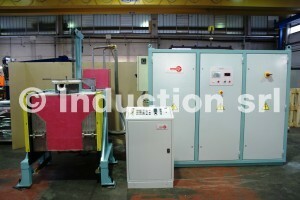 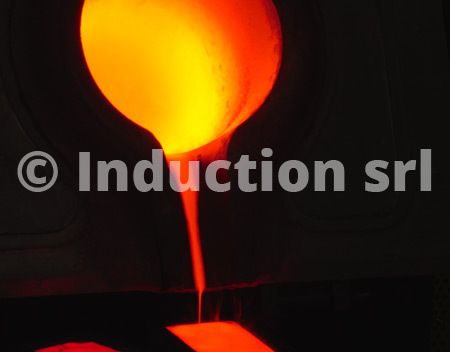 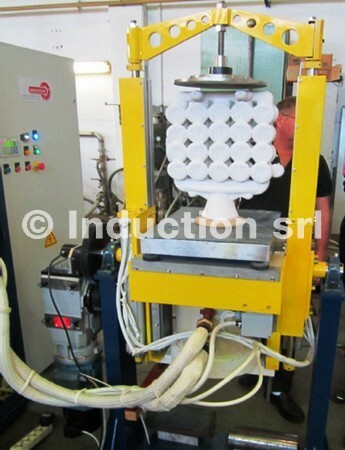 Induction casting furnaces find application in the areas of both ferrous and non-ferrous metals, as well as for precious metals. 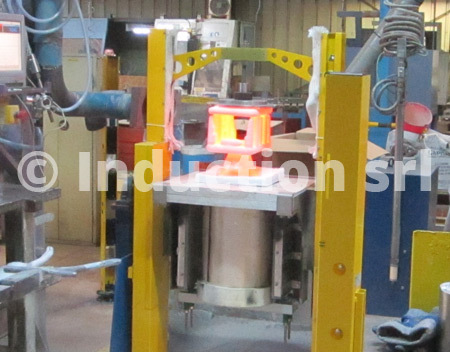 The casting of cast iron, steel, aluminum, copper, various alloys is carried out in acid or basic refractory melting pots, of different capacity depending on customer needs, and usually equipped with tilting mechanisms for filling moulds or pouring spouts. 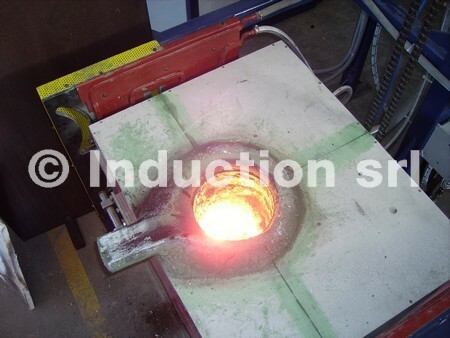 Differently, for casting alloys or precious metals such as silver, gold, platinum, etc, reduced capacity graphite or silundum melting pots are used. 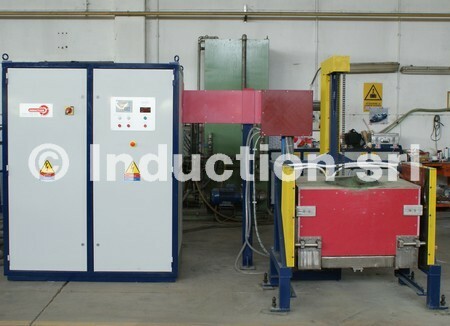 In the casting systems, the melting pots are located inside the inductor, allowing to transfer electrical power from medium frequency static converters with appropriately dimensioned power and frequency values depending on the required productivity and the cast material.